Paris – Ms. Attard-Pirotta has been one of the panel members addressing the issue of Women within the Euro Mediterranean Region during the inauguration of the Women’s Foundation for the Mediterranean. 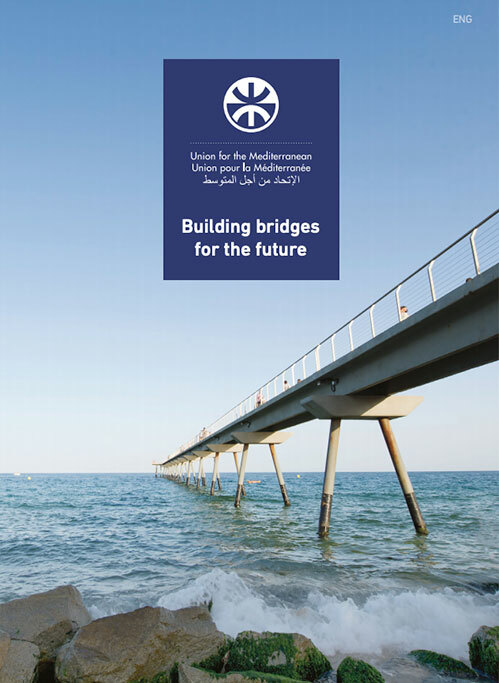 The event was held at the Institut du Monde Arabe of Paris on 14 June 2011 and was attended by members of the Diplomatic Corps in Paris, civil society and academics among others. In her speech, Deputy Secretary General for Social and Civil Affairs underlined the importance of women’s role. “It is my firm belief that women’s participation and involvement in all spheres of life is crucial to the development of all countries in the Region”, she stated. Moreover, she highlighted the importance of adequate government legislations that enable women to play a role in the political, economic and social spheres as well as to guarantee and protect their Rights. She also took into consideration the significant paper of NGOs and Civil Society in this affair. 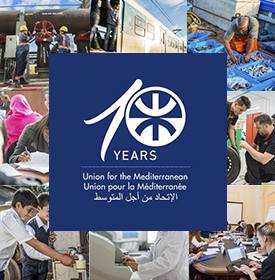 Ms. Attard-Pirotta offered the support of Secretariat of the Union for the Mediterranean to the new organization and aimed that “the Foundation will contribute to the efforts already undertaken by a number of Governments and to those deployed by the other UfM institutions”. Following her discourse, she reiterated that the Secretariat’s work program for 2011 includes securing equal rights for women, as women in the Mediterranean Region increasingly take more visible and influential personal and professional roles. “The Secretariat’s added-value lies in getting the public and private stakeholders together, to materialize projects that would improve the wellbeing of the people in the region”, she added. Deputy Secretary General ended her intervention by sharing the Foundation’s vision of pushing forward the women’s agenda on all fronts. Other panel members who attended the inauguration were Ms. Roselyne Bachelot-Narquin, French Minister for Solidarity, Ms. Nouzha Skalli, Moroccan Minister of Social Affairs, and Mrs. Janet Michael, Mayor of Ramallah.